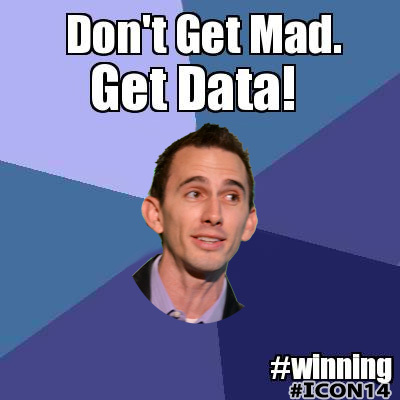 #Icon14 was a power packed three days. Catering to small business owners, infusionsoft championed success stories, rejuvenated entrepreneurs with motivating keynote speakers, and urged small businesses to improve and move forward. On day one, Simon challenged those attending to ignore the fires and work on improving themselves. Stepping back and working on one’s business instead of in one’s business is essential to progress. As business owners face the struggles of surviving and thriving, it is important for leaders to recharge. This event was one of kind, and it allowed just that, recharge, charge up, and push on. Here are a few notes I took of the event. I hope you are inspired to do and be more. I took the liberty to inject my own verbiage to Seth’s ideas and personalize it. Adam Seever, owner of Bulwark Exterminating, my boss, and my brother-in-law, once put in my head the image of moving forward hard, and blooding one’s knuckles. Sometimes you pick a fight and loose. Other times you must charge forward and win through sheer exertion. And yes, you will bloody your knuckles doing this. Business success comes from finding a need and filling that need. 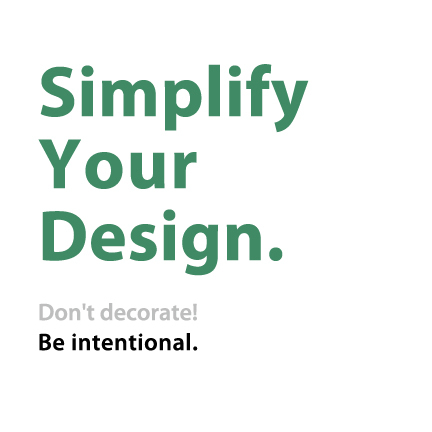 Simplify your design. Don’t decorate! Be intentional. Copying competitor marketing can be dangerous. You don’t know their goal. Selling product/service is small business marketing goal #1 #2 & #3! Marketing Rule: Results Rule Period. No one can argue with the numbers. Your opinion and my opinion are secondary to the results. If the results pick the color pink, then my blue or your red loose. Period. Content Marketing is conversational. Talk to me like we’re having a conversation. Don’t kill the conversation with boring facts. Add emotion. If you can’t say it in 140 characters, don’t make up words/hieroglyphics! Work on your brevity. Learn to write. 1 of 2 home pages has a grammatical error. I find it interesting that many small business owners don’t understand the most basics of marketing gears. Advertising is part of marketing, but it is not the whole of it. Branding is also part of marketing, but just a part. Even in Greg Head’s Marketing Strategy session, Greg skipped the idea that the â€œproductâ€ is marketing. â€œProductâ€ is one of the four P’s of marketing. Your product or service is fundamental to your marketing success. That product/service must fill a customer’s needs, wants, and/or desires. Nurturing your customers is meeting their needs. When they need you then you matter. 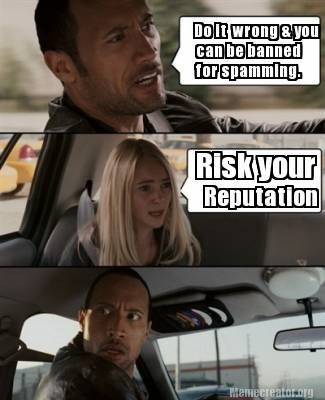 Do it wrong… You can be banned for spamming. You can risk your reputation. Direct to buy offers get 1% conversion. Lead Generation is not asking to buy now, but only asking them to ‘raise their hand’. When using automation with emails, you must switch up the layout from time to time. Send a plain text email on occasion. Marketing Communication: There will always be an offer. Always ask them to do something. Cheese block vs. salt block. Do you want to attract mouse or deer? What is your audience interested in? You worked really hard to get them to your page, No Exit Link. 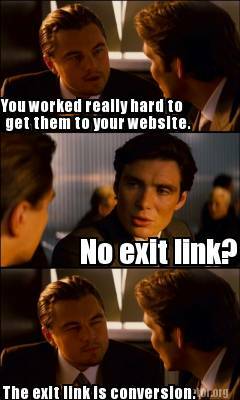 The only exit link is conversion. If you don’t think money is important than your business is going to suffer. Competing on price is a race to the bottom. Don’t compete on price. You don’t want to win that race. People that search and knowingly click an ad are looking to buy. 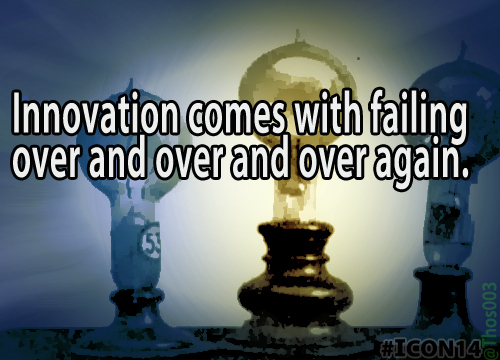 When you fail, don’t give into defeat and anger. Be smart. Look at experience objectively and fix what went wrong. Could You Be Using Pinterest For Marketing?